Fairview Animal Hospital offers a wide range of Ultrasound procedures for our patients. This non-invasive, state-of-the-art technology uses sound waves to painlessly examine specific internal organs, primarily the heart and abdominal organs. We can perform in-depth abdominal and cardiac ultrasounds with Dr. P. Rist, who is a board-certified radiologist and ultrasonographer. We also offer a basic abdominal ultrasound with one of our trained RVTs where the images from the ultrasound are sent to Dr. Rist for interpretation. 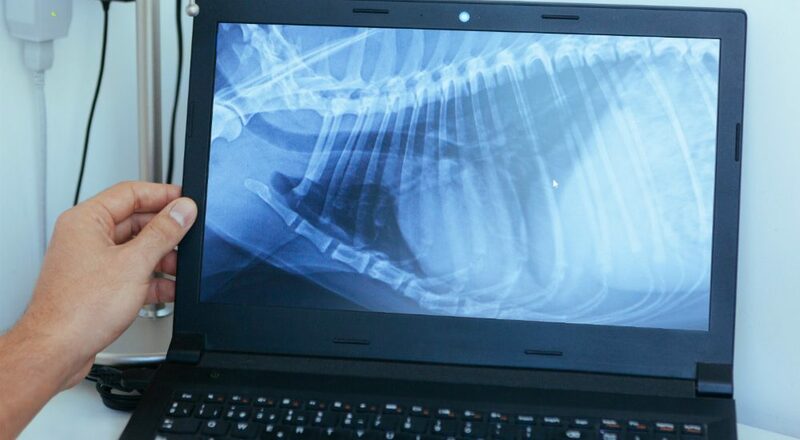 X-rays or radiographs help our veterinarians evaluate muscular-skeletal, cardiovascular (cardiopulmonary), gastrointestinal, reproductive and urinary systems. With our use of Digital Radiography, a filmless X-ray image capture, the benefits are less radiation exposure (for patients & team members) and improved time efficiency (less stress and/or anesthetic for your pet). The difference between a cat X-ray (radiograph) and a cat ultrasound is that an X-ray is a still picture of your cat’s internal organs, while an ultrasound is in real time motion internal your cat’s internal organs and heart. 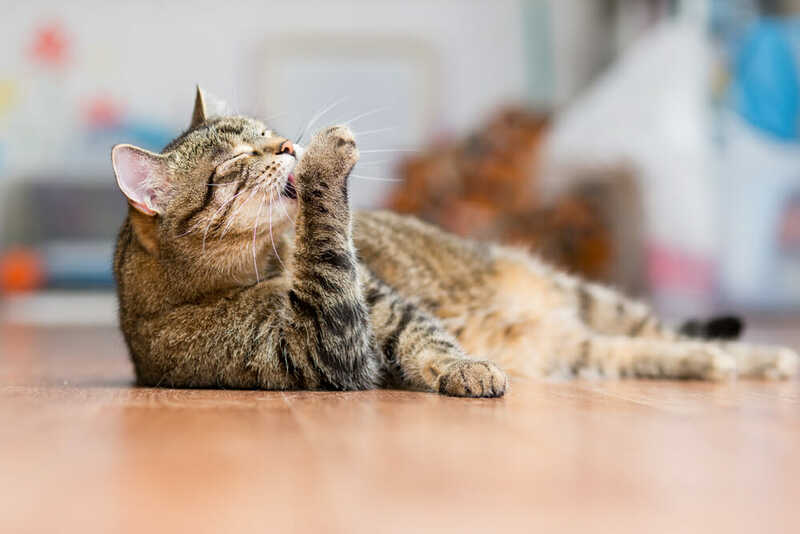 The clinic does offer feline dental radiographs, which are done under anesthetic at the time of a dental procedure.